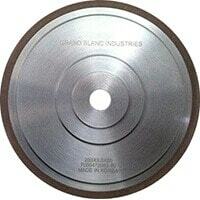 As one of the nation’s largest suppliers of cold saw blades, we specialize in HSS saw blades from 2.5″ to 48″ in diameter. With over 2 million dollars in saw service equipment, we are able to offer same day turn-around on all of your sharpening needs. Our saw blade inventory is stocked with over $500,000 in new blades to ensure that we have the right blade for your application. 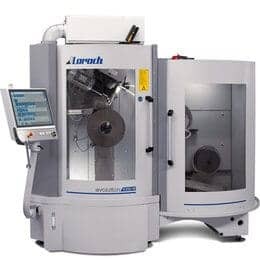 The list of saw manufacturers that we carry is extensive: Adige Sala, Baileigh, Bewo, Brobo, Clausing, Dake, Doringer, Eisele, Haberle, Hyd-Mech, Hydromat, JET, KMT, Pedrazzoli, Kaltenbach, Kasto, MEP, OMP, Oto Mills, Rattunde, Scotchman, Simec, Sinico, Startrite, Thomas, Tomet, Trennjaeger, Wagner, Wilton. We have saw blades in stock and ready to toothed and shipped. 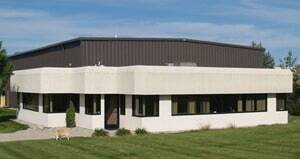 Cold Saw Blade Store offers the only same day service in the saw blade industry. 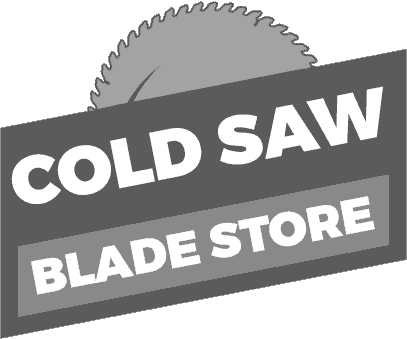 At Cold Saw Blade Store, a blade expert is always available to ensure you find the right blade for your needs. Tooth configurations, cutting speeds, and proper RPM can all be found in our Saw Blade Guide. 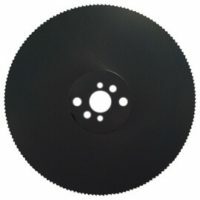 Cold Saw Blade Store is the number one choice for saw blades and cold saw blade sharpening. Our staff has over 80 years of experience. Need help choosing the right cold saw blade for your application? Not sure where to start? Cold Saw Blade Store can provide the right saw blade for the right application to make sure that your machines are cutting at their best. Blades not performing at their best? 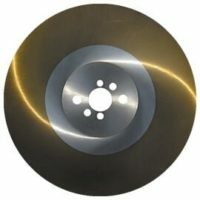 Cold Saw Blade Store offers sharpening services to get your saw blade performing at its best again and again. 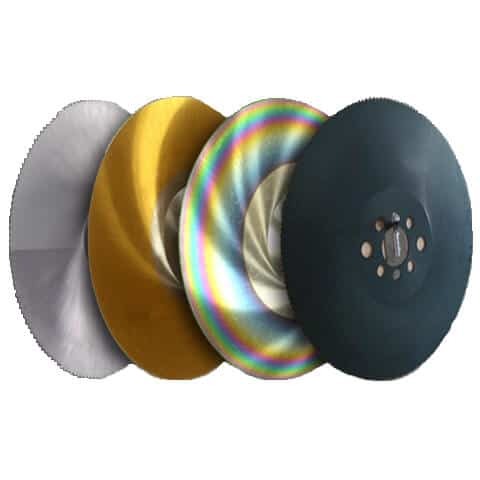 Our sharpening services have been proven to increase the life of your blade and improve cutting performance.